Today we’re giving away a digital copy of World War Z for PS4. To enter into this sweepstake, fill out the form below. You must be at least 18 years old and a legal U.S. resident to enter. Today’s sweepstake will end at 11:59 p.m. PDT. Entries entered after this time will not be considered. Today’s daily win is a digital copy of World War Z for PS4. 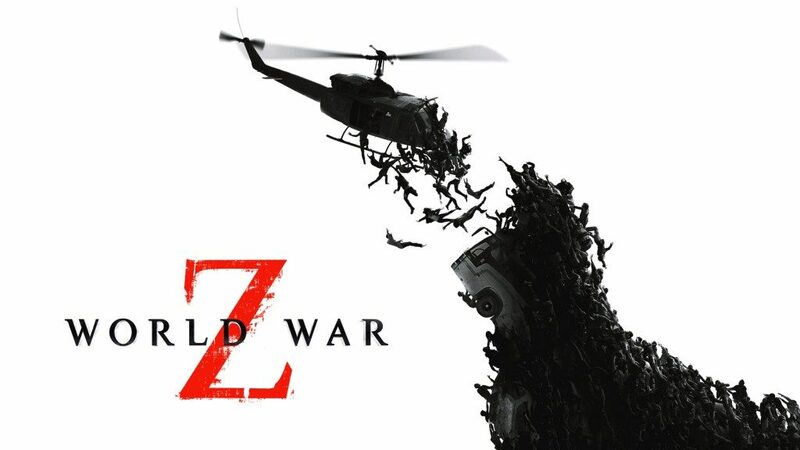 World War Z is a four-player cooperative shooter based on the World War Z film by Paramount Films. Work with your friends to push back horde after horde of zombies, and discover new characters and storylines not seen in the film. PS4-less? Never fear! Check back tomorrow to enter for a chance to win a digital copy of World War Z for Xbox One.